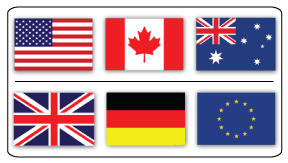 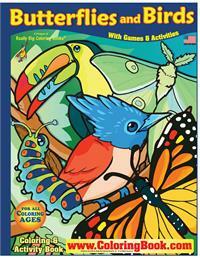 Really Big Coloring Books® have sold well in fundraising and retail markets for almost 30 years! 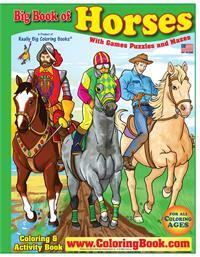 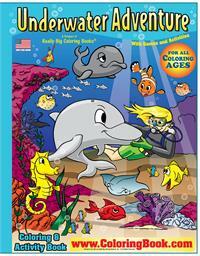 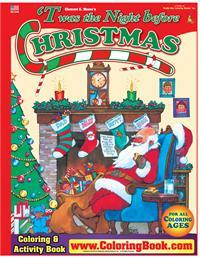 Really Big Coloring Books® are all 17" wide by 23" high and will keep a child entertained for 80 hours. 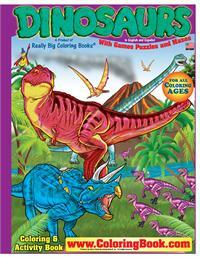 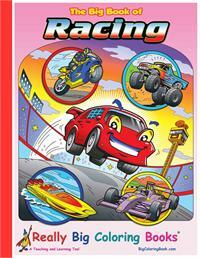 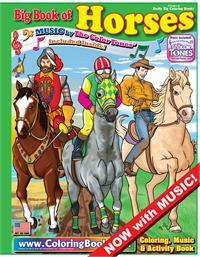 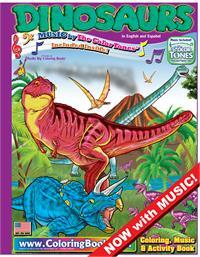 We manufacture kid's coloring books at the best competitive rates. 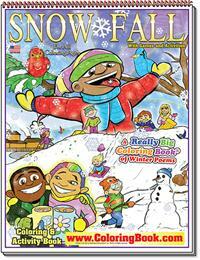 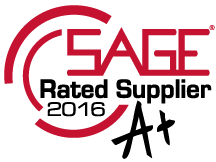 We participate in environmentally friendly, Green Technology practices with soy inks, recycled paper and the sustainable forestry initiative!These Coloring Books are designed to make your business money. 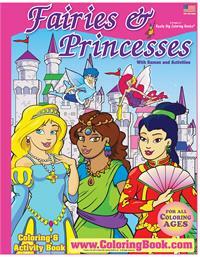 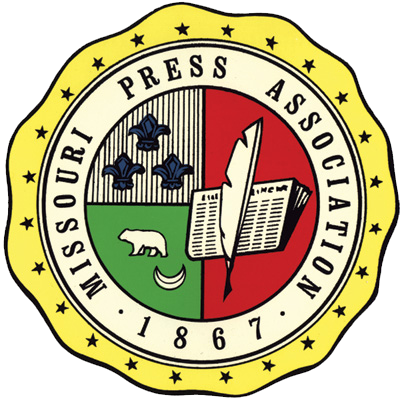 Here you can purchase one (1) copy or a truckload. 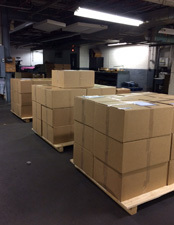 Choose the Oversize Big Book shipping option at the end of the checkout to ensure your order! 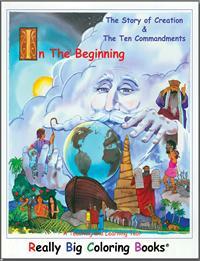 Let’s start at the very beginning. 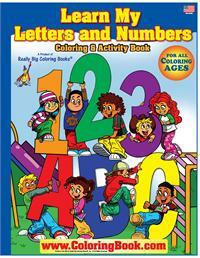 ABC-123 Learn My Letters and Numbers giant coloring book is a child’s introduction to the Alphabet and Numbers. 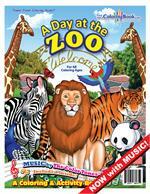 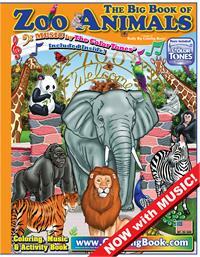 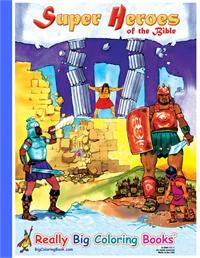 This book is used by many day care centers, preschools and early childhood education centers. 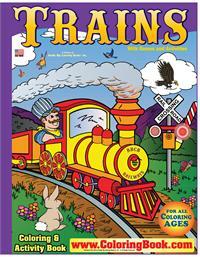 No tickets needed to for this enjoyable and educational ride! 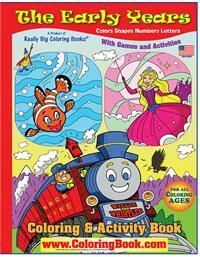 Kids will delight in learning the names and designs of the different train cars, equipment and engines throughout history in this giant 32 page book (17.5" x 23.5"). 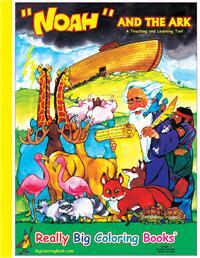 BEING DISCONTINUED — OUT OF STOCK SOON! 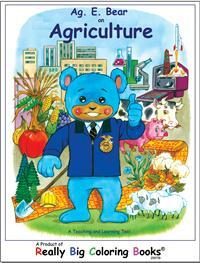 Ag E. Bear was created in partnership with the Future Farmers of America to help children and parents discover the importance of agriculture in United States. 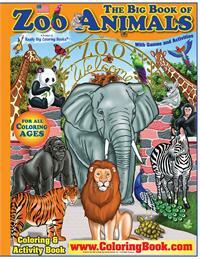 Children’s Economics, a Really Big Coloring Book, is designed for children in Kindergarten to Grade 6 to explain money to children. 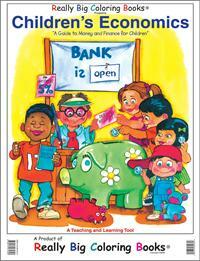 With economy impacting our everyday lives, it’s important for children to receive answers to big questions about money. 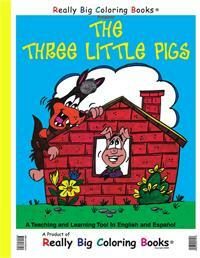 The Three Little Pigs is a wonderful teaching and learning tool, with text on each page in both English and Spanish. 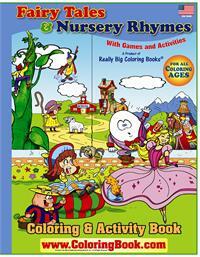 It’s the classic story of the big bad wolf and three little pigs with really big pictures to color.